Are you ready to take the leap into franchising? Hopefully now you understand why franchising is such a great way to grow a business, and you know that your business can be franchised. Now comes one of the most important decisions you are likely to make as a business owner…do you have the right level of commitment to franchise your business? Launching a franchise requires a great level of responsibility and, with the right leader, business setup and timing, franchising can springboard your business to national or even international success. Have you carried out a comprehensive viability study? The decision to franchise should not be taken before you have carried out a detailed viability study, or franchise development plan, to ensure that the following questions have been fully answered. This can be likened to having a structural survey done before you buy a property, just to make sure there are no hidden surprises which could end up costing you a lot of money down the line. You could choose not to, but the cost of having it done will ensure you can make a confident decision to go through with the investment. Most business owners won’t have the know-how or experience or time (or lack all 3 of these!) to undertake a detailed viability study themselves, and even if they did (have all 3), it can put an owner, who is wanting to franchise their business, in a compromising position where they may face challenging their own decision. 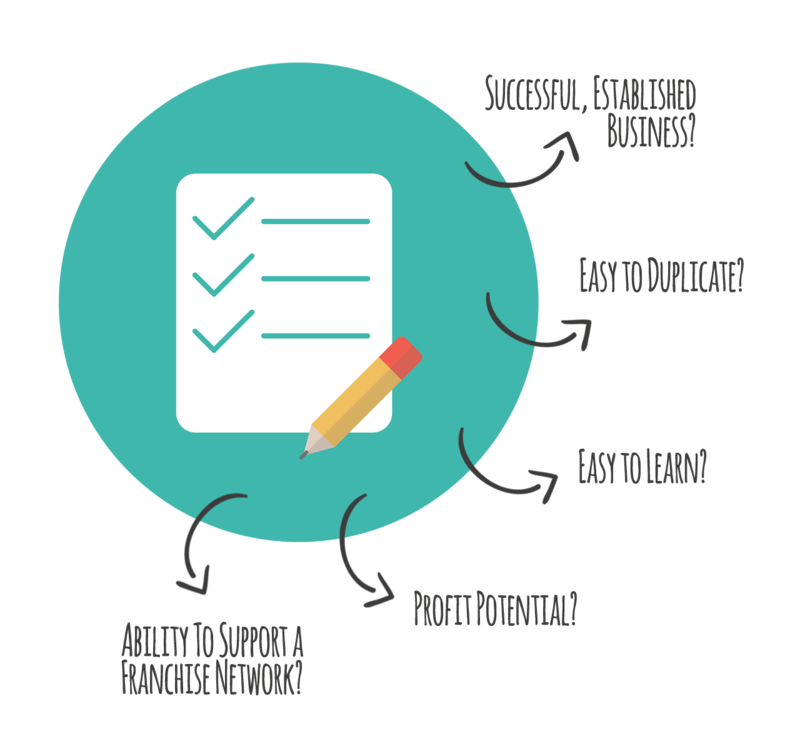 For these reasons, you should look to have this viability study carried out by an experience franchise consultancy company which has specialists in your sector. Can franchising help achieve my short and long term goals? Do I believe my business model is easily duplicated? Does my business provide benefits and differentiation and rewards to attract potential franchisees? Can I provide leadership, training, systems, marketing expertise, territory and location help and all the other tools to help franchisees grow their own successful business following my system? Can I create a culture of collaboration with my franchisees, who, in this modern world of business, must be treated like ‘partners’ in your business? Are you happy with the legal responsibilities and your accountability as a franchisor? Will I be able to ensure I invest the necessary amount of money, time and resources to properly develop a successful franchise system? Who should you choose to work with? It is really important you make the right decision to set you off on the right track. Make sure you do your research and speak to recognised franchise specialists with a track record in franchise development to help you get the answers you need . A good starting point is to contact the British Franchise Association to see what referrals they make. You may think we’re trying to put you off deciding to franchise your business!! We’re not, but we feel that you should have all the information you need to make a fully informed decision. Over the past 20 years, we’ve seen too many really good businesses fail at franchising. It’s not that their original, independent business failed, but the opportunity to turn that successful business into a franchise did not work out and so they gave up trying to grow the business through franchising. Read carefully the information below, and if, by the end, you are still as motivated to explore the world of franchising, then get in touch or continue your homework. Can you ensure your franchisees will be successful? When you put together your detailed financial models and business plans from the viewpoint of the franchisee, you must consider various scenarios, with a mix of low, average and optimistic revenue and expense projections. Your future relies on the success of each franchisee that joins you. You must therefore offer an attractive business opportunity that is also viable, and profitable to both them and you. Any shortcuts taken in these early stages of development can create cracks and weaknesses that become almost impossible to fix later on, and these kind of mistakes can be catastrophic for the franchise business you’ve created, as well as the franchisees who have trusted, and invested their money with you, and possibly made great sacrifices, or taken big risks to do so. Can your business model be easily duplicated? You may think your type of business will work almost anywhere and fit anyone? It’s time for a second opinion from specialists in your business sector to ensure that there will be enough interest in your concept to build a strong network of franchisees. To grow your business through franchising, you will need to learn about recruiting franchisees, and then training, coaching, educating, motivating, leading and supporting them. You will need to hold meetings, and, eventually, conferences for franchisees. You will have to implement specific franchise technology and software systems. You will need to understand about territory analysis, and may need to get involved in leasing and construction (for franchises requiring premises). Product distribution; research and development; marketing initiatives both locally, regionally and nationally. If you’re successful at finding franchisees, franchising becomes your main business. Your leadership abilities are fundamental to growing and sustaining a franchise company. They have the rights to independently own and run the business. The relationship must be treated as a working partnership because franchisees will speak out whenever they feel they need to. They offer ideas and support the brand, but will be quick to criticise if they feel let down. A great relationship with franchisees can lead to untold success, but a poor relationship will only cause frustration and problems. If you’ve been thinking that franchising is an easy way to create profit through selling franchises, then think again! The franchise license fees that are paid to you are largely re-invested back into your system from the start, allowing you to put in the infrastructure you need to ensure profitable growth. Monetary rewards will come, and they may be beyond what you thought was possible, but a long term plan needs to be looked at (3 – 5 years minimum) to decide whether franchising makes sense for you. What are your goals and will franchising help? 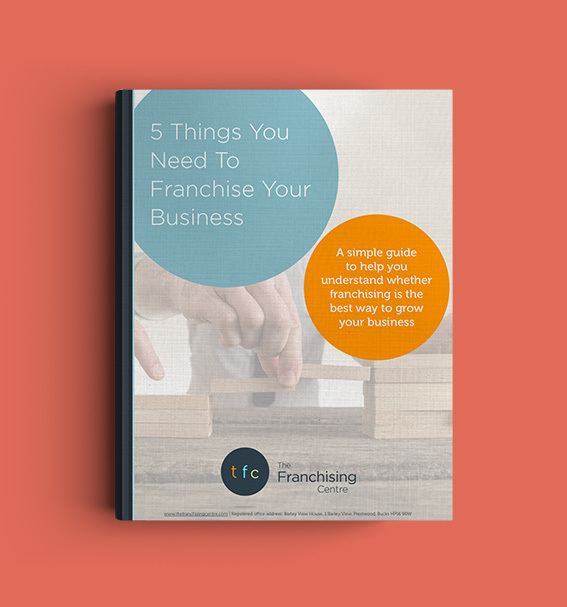 If you want to grow your business without having to ‘hold the hands’ of your franchisees and without spending much time with them, then franchising is probably not right for you. Are you looking to sell your business once it's franchised? Many people make the mistake of franchising their business because they believe they will be able to attract some venture capitalists who see the value in the network they’re building, and the structures they’ve put in place. BACK: Can I Franchise My Business?